HomePod in China includes an interesting storytelling feature for children, unavailable elsewhere, that permits kids to ask the Siri assistant to tell them a story. HomePod became available in China last Friday, January 18, but this feature was tucked away as a side-note in Apple’s press release announcing HomePod’s debut in China. 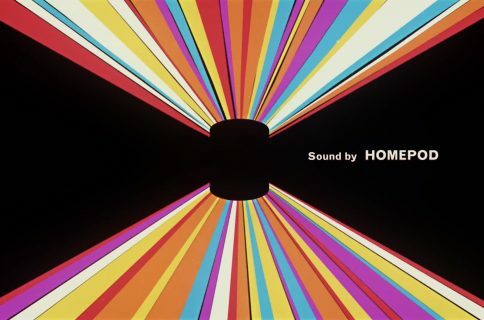 “In China, Siri on HomePod also offers storytelling for children, just say ‘Hey Siri, tell me a story’,” reads the announcement. 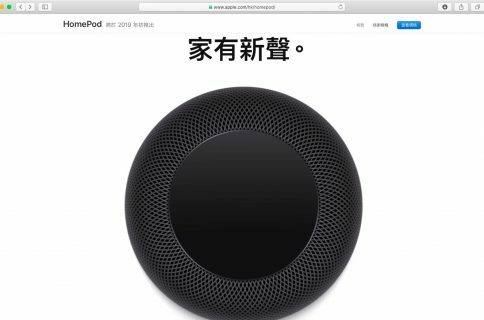 The feature is also being advertised on Apple’s HomePod webpage in Chinese, but no further information is provided as to how this works and what the limitations are, if any. 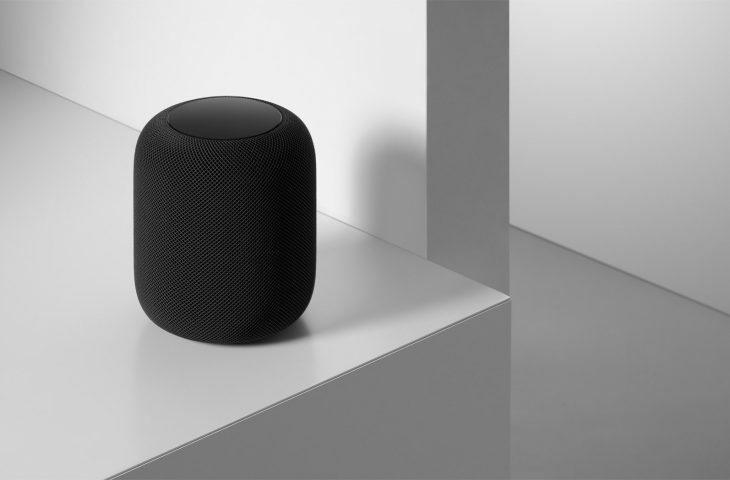 At any rate, this isn’t the only China-specific features for the Siri speaker—with the new Artist of the Week program, for instance, Apple Music on HomePod showcases newly discovered talent across greater China. New artists from mainland China include Corsak, Chace, Lucie Cheung, Gong, Dean Ting and Lu Xianghui while the popular playlists include “The A-List International Pop,” “Today’s Hits,” ‘Best of the Week,” “The A-List Mandopop” and “Mandopop Replay”, containing recent Mandopop hits from the past five years. 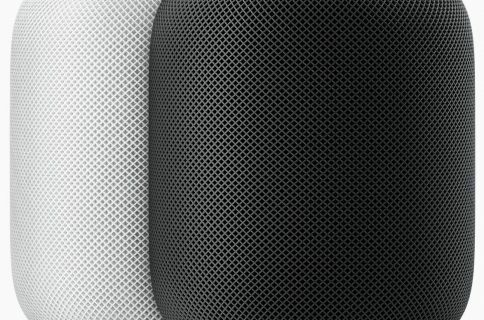 HomePod is available in the US, UK, Australia, Canada, France, Germany, Mexico, Spain, China and Hong Kong in White and Space Gray.